To foster an intellectual and ethical environment in which both skill and spirit will thrive so as to impart high quality education, training and service with an international outlook. To create and develop technocrats and business leaders who will strive to improve the quality of life. 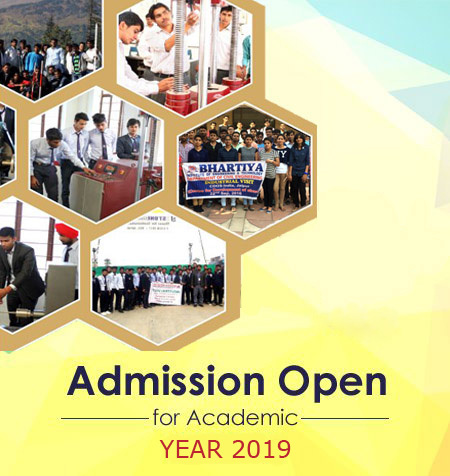 To become a world-class centre in providing globally relevant higher education in the field of technology and applied science embedded with human values.